Repairing a garage door is one of the most difficult jobs on earth, especially, if you are not at all familiar with the technical repairs. Garaged doors can be noisy, or they can also be frozen during winter. In case of motorized garaged doors, there can be problems of broken channels, stripped gear and burned out motor. They are tough to handle and thus a layman mostly shies away from the repairs. Homeowners usually leave it to the technical experts to get rid of the problems related to garage doors. Another problem here is that garage door repairs are a costly affair. Also, since the installation of a garage door itself is expensive you would not wish to add on to the expenses by calling a technician for simple repairs and maintenance. If you keep your garage door maintained regularly then it would stay in good shape, thus reducing the possibility of any damage later on in life. This is the simplest way to save money on the repairs. If you maintain it regularly then there would be no reason for the need of garage door repairs itself. If you select a cheap quality garage door for your house, then it would require more repairs. A good quality door will always serve you long time before it needs any repair. It not only means that you need a good quality door, with best materials and electronics but it also means that you need to find the right garage door for your house. If you have a small door or an oversized one, then you really need to think about the replacement. If you choose a shuttle door, or a wooden door or an aluminum bi-fold door, you must keep in mind the kind of climate that prevails in your area. 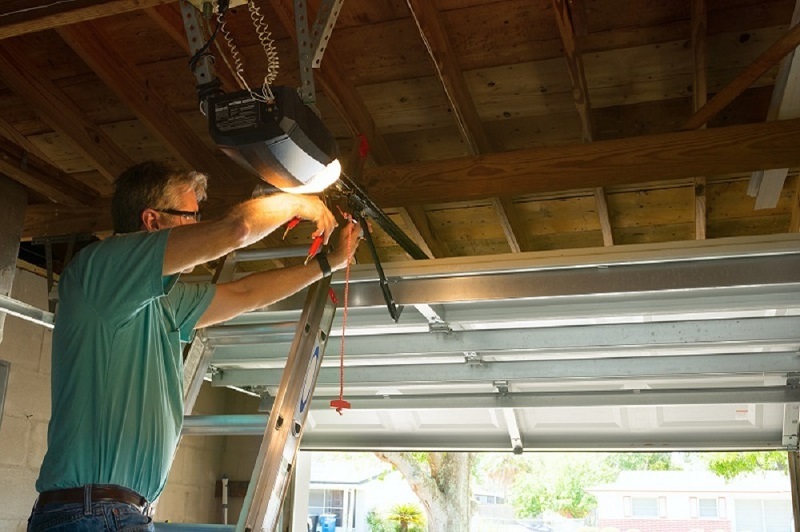 What do you usually do if you find a small problem with your garage door? 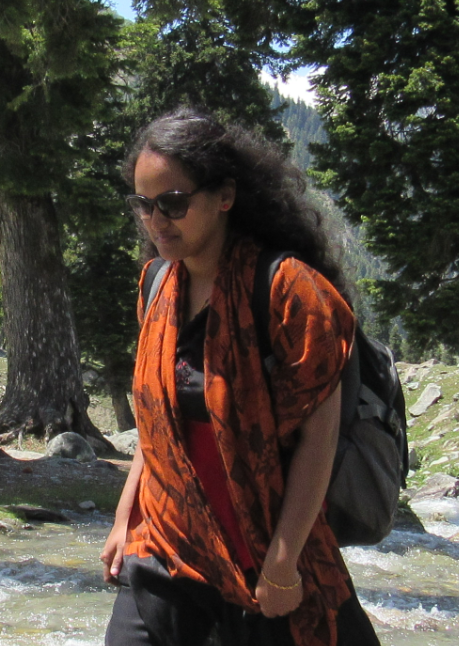 Well, like all others you also would like to wait and let it get better on own. You do understand that it is not going to get any better on own. 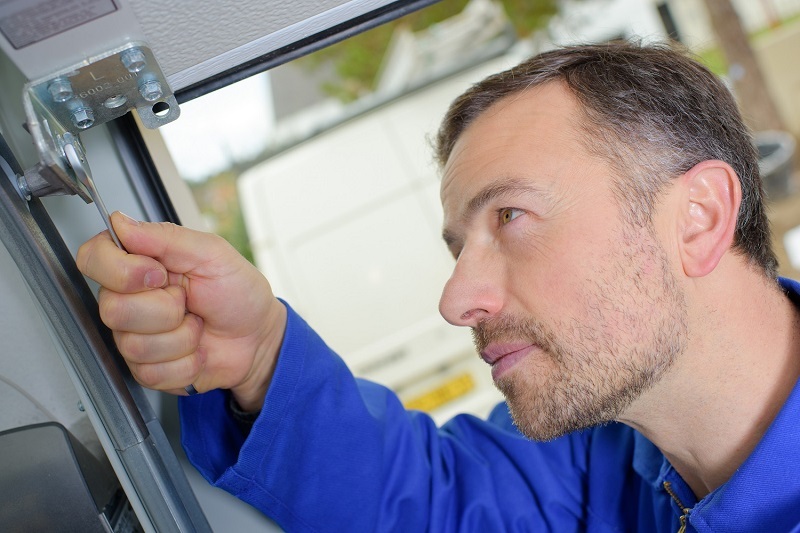 Contact your nearest garage door repairs technician for help instantly. If you don’t know then don’t try! Well, DIY is the trend nowadays for each and every activity. But, if you are unsure of your own electrical and technical skills then you need to understand that DIY will not save your money here. It might end-up be causing you further trouble. Garage door repairs are a complicated task that not everyone can handle. The mechanical and electrical aspects are too complex to get hang of. If you have a repair problem and you get it done perfectly the first time, then it is a job well done. It will definitely add up to the life of the garage door and you may require fewer repairs further. It is always important to find out what their specialization is. People who repair glass doors and metallic doors are very different from who repair the wooden doors. The locking system and the channel of the doors must be repaired well in case you are bent on refurbishing your home. He must be experienced and well versed with his job. 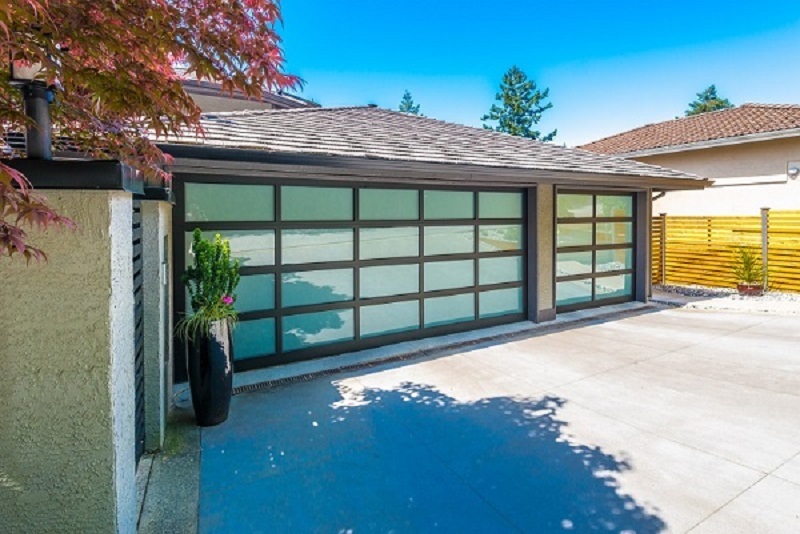 Getting garage door repairs is not simple and especially if you really do not understand the mechanical and electrical aspect then it is always advisable to stay away from DIY. To save the cost of repairing the door the basic thing you should do is before choosing the door you should always buy the good material quality door so that it can provide you a better and long lasting service for that you should do some research work on the internet which can provide you a better way to choose the door and which can ultimately save the cost of repairing the door repeatedly.